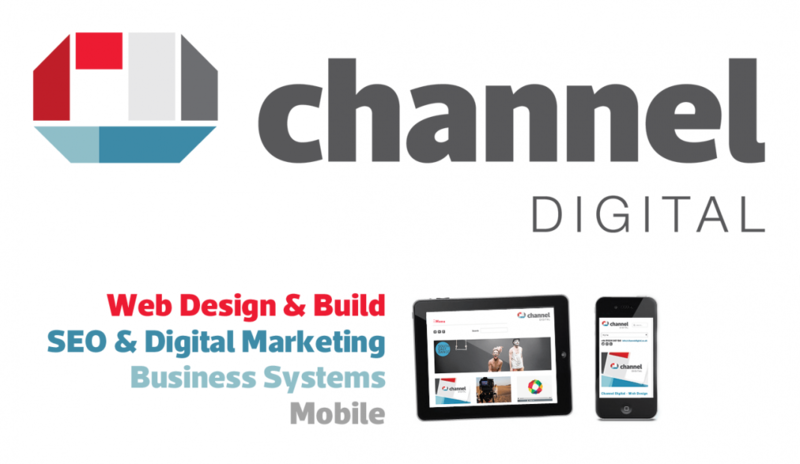 Channel Digital are a fully integrated web development and digital marketing agency that is 100% focused on helping businesses become more successful online. Lots of agencies talk this talk, but Channel are one of the few where this happens in practice. Our ethos is to be open, accessible and transparent and to be completely focused on our clients’ business objectives. Channel was founded when it is was clear that web design agencies were not offering a complete service which focused on visibility and profitable results online. Founding Directors Anna Barrington and Peter Graves brought their IT and online marketing skills together to offer a truly results driven online offering. Because of our professional approach to delivering a service that achieves measurable results, we stand out as the company that can make a difference to how a website performs for the business. Results driven – With so many tools at our disposal it is easy to track success in our industry. We can report on all types of KPIs, tailored for each client and mapped out at the beginning of any project. We know what works, and can back it up with real results. Easy to work with – By actively working with our clients, understanding their business and, importantly, what their end customers are ultimately looking for, collaborating with us is easy. That’s how we produce websites and digital marketing campaigns that actually achieve the overall objectives of the business. Security – With the constant threat of website hacking, safety and security online has become increasingly important. This is why we go the extra mile with our own unique website security initiatives which are not provided by other agencies. Website hosting with maintenance and support – We offer outstanding hosting that includes website maintenance and support hours. So, our clients don’t have the hassle of monitoring and updating their sites, and feel confident they’ll be well supported whenever they need for whatever they need. Here when you need us – In person, by phone, email, and with remote support applications – we love talking with our clients! Our central location in Cornwall makes it easy to visit clients or for clients to visit us. We even deliver training on how to use a website in-house, on-site, or remotely. And we love a challenge! Where off-the-shelf solutions don’t fit the bill for a client’s specific requirements we have the skills right here in-house to build custom-made solutions where many others have failed. Always to exceed our clients’ expectations. We continue to focus on industry developments and keeping our clients informed of any opportunities that will help their online presence. In the mid-term, we plan to continue releasing more of our portfolio of products designed for the Open Source community (including WordPress and Joomla extensions) so that we can offer new and expanded features for websites around the world. Growing our team is also part of our future plans. As we increase our client base we want to make sure our clients are satisfied with the high level of service we maintain, so we’ll be looking for new talent to join us in key areas. Making a real difference in what we do, resulting in satisfied clients and a happy team. The positive feedback we receive from our clients after helping them achieve, and continue to achieve, their online goals is always our first sign of success. Additionally, we want everyone here at Channel as individuals and as a team to get the best out of working here. Knowing that each of us look forward to coming in and leave with a sense of achievement is an important part of success. Finally, being able to stand by the quality of our work without having to cut corners and actually giving clients the best possible product for their investment – a website that looks great, is easy to use, stays visible in search engines and social media, and converts visitors into customers.